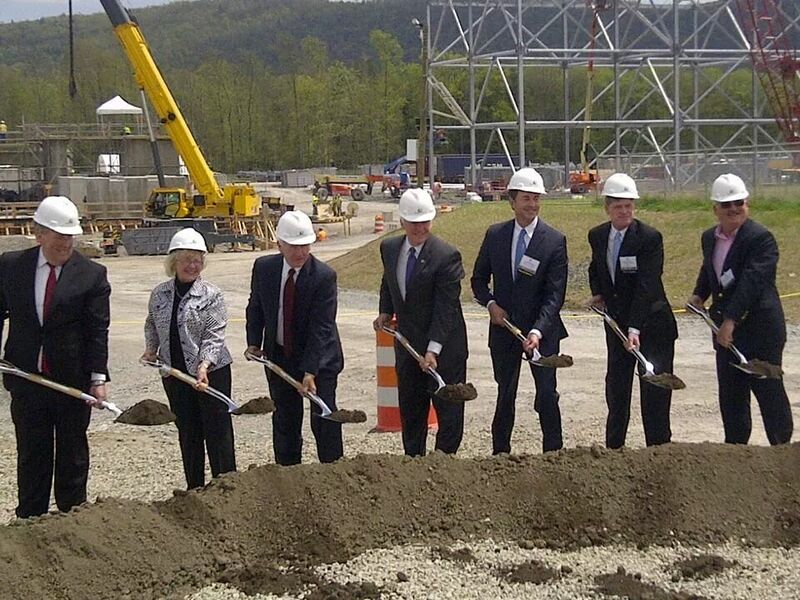 Last week marked another milestone for shale development in Pennsylvania, with the groundbreaking ceremony for the “Liberty” power plant in Asylum Township. 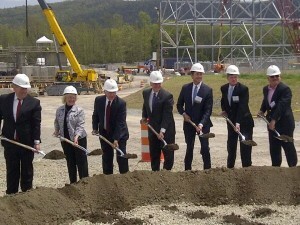 The natural gas-fired facility will be the first power plant in Pennsylvania specifically developed to use Marcellus gas and will generate enough electricity to supply over a million homes. The power plant will also help put Pennsylvanian’s back to work – after all, Pennsylvania energy means Pennsylvania jobs. The project will create approximately 500 jobs during the construction phase and an estimated 27 skilled jobs to operate the facility and 45 indirect jobs within the community to support the plant. Not only is this project a win for the economy, it’s also a net plus for the environment. Alongside the increased use of natural gas — in Pennsylvania and across the country — we’re also seeing a decrease in overall emissions associated with power generation. The plant itself will be powered by Siemens H-class gas turbines and will utilize state of the art emissions control technology. As the United States continues to use our natural gas resources, greenhouse gas emissions will continue to fall. The Liberty power plant is just another step in the right direction we’re taking as a country toward energy security and a healthier environment.